When we sat down with Jay to record this episode, it only took a few minutes for it to become one of our favorites. Jay Baer quite possibly knows more about content marketing than any other living human being, and he drops mind-blowing insights at an unbelievable rate. This episode will change the way you think about content, will help you see prioritizing your marketing efforts in a whole new light, and will leave you screaming for more. 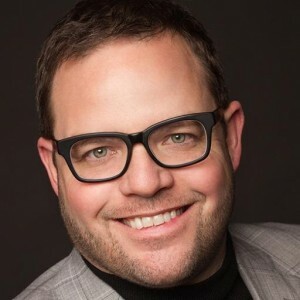 If you’ve been buried under a rock for the last few years, then you may not know that Jay Baer is the bestselling author of books like Youtility: Why Smart Marketing is About Help Not Hype and The NOW Revolution: 7 Shifts to Make Your Business Faster, Smarter and More Social. He’s also the creator of the #1-rated Content Marketing Blog in the World and the founder of Convince & Convert, which consults with companies on digital marketing, content marketing, and social media. and the Convince & Convert Podcast, which features select content from the Convince & Convert blog. 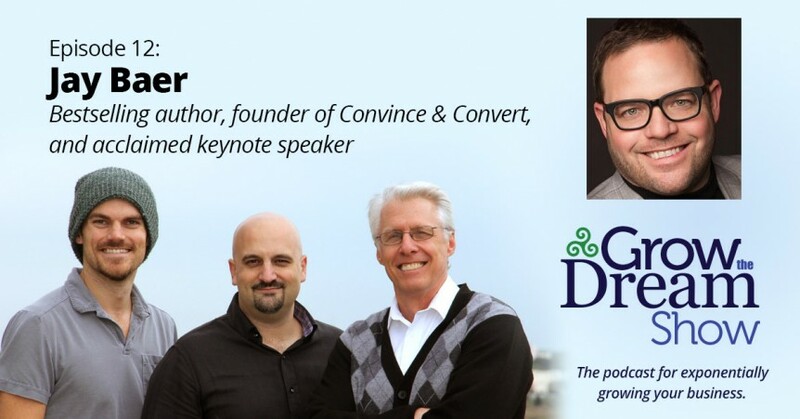 In addition to his books, blog, and podcast, we highly recommend the “Definitive” daily email from Jay, which runs the gamut from social media strategy to content marketing and provides a neat weekly recap of the best of the Convince & Convert blog as well.